Students are required to have four (4) credits in a science sequence for graduation. The two sequences are: Integrated Science I, II, III, or Biology, Chemistry and an additional science elective. Laboratory investigations that include the use of scientific inquiry, research, measurement, problem solving, laboratory apparatus and technologies, experimental procedures, and safety procedures are an integral part of this course. While the content focus of this course is consistent with the Integrated Science 1 course, students will explore these concepts in greater depth. In general, the academic pace and rigor will be greatly increased for honors level course work. Laboratory investigations that include the use of scientific inquiry, research, measurement, problem solving, laboratory apparatus and technologies, experimental procedures, and safety procedures are an integral part of this course. 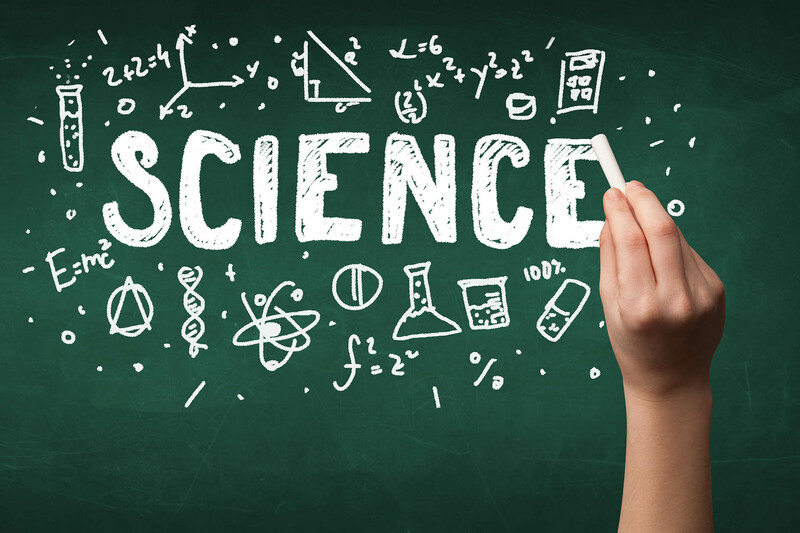 While the content focus of this course is consistent with the Integrated Science 2 course, students will explore these concepts in greater depth. In general, the academic pace and rigor will be greatly increased for honors level course work. Laboratory investigations that include the use of scientific inquiry, research, measurement, problem solving, laboratory apparatus and technologies, experimental procedures, and safety procedures are an integral part of this course. While the content focus of this course is consistent with the Integrated Science 3 course, students will explore these concepts in greater depth. In general, the academic pace and rigor will be greatly increased for honors level course work. Laboratory investigations that include the use of scientific inquiry, research, measurement, problem solving, laboratory apparatus and technologies, experimental procedures, and safety procedures are an integral part of this course. In the Biology I course, students will explore a wide range of scientific concepta covering Scientific method to the human body. In general, the academic pace and rigor will be greatly increased for honors level course work. Laboratory investigations that include the use of scientific inquiry, research, measurement, problem solving, laboratory apparatus and technologies, experimental procedures, and safety procedures are an integral part of this course. In the Biology I course, students will explore a wide range of scientific concepta covering Scientific method to the human body. The content focus of this course is consistent with the Biology I course, students will explore these concepts in greater depth. In general, the academic pace and rigor will be greatly increased for honors level course work. Laboratory investigations that include the use of scientific inquiry, research, measurement, problem solving, laboratory apparatus and technologies, experimental procedures, and safety procedures are an integral part of this course. The content focus of this course is consistent with the Chemistry I course, students will explore these concepts in greater depth. In general, the academic pace and rigor will be greatly increased for honors level course work. Laboratory investigations that include the use of scientific inquiry, research, measurement, problem solving, laboratory apparatus and technologies, experimental procedures, and safety procedures are an integral part of this course. While the content focus of this course is consistent with the Physics I course, students will explore these concepts in greater depth. In general, the academic pace and rigor will be greatly increased for honors level course work. Laboratory investigations that include the use of scientific inquiry, research, measurement, problem solving, laboratory apparatus and technologies, experimental procedures, and safety procedures are an integral part of this course.